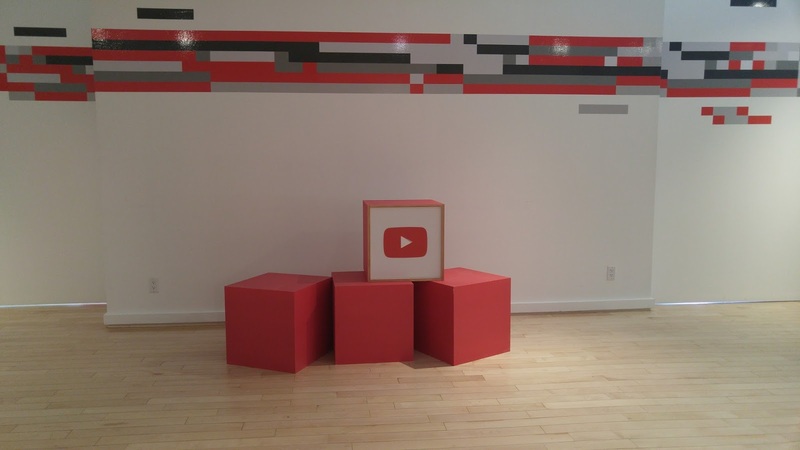 YouTube Space Toronto offers resources for creators of all levels. These resources are are divided into Access Program. 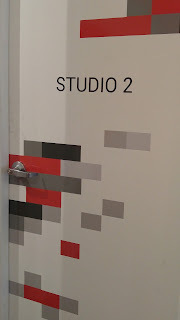 These access program of using the YouTube Space in Toronto range from Access, Access+, Production Access, Production Access + and All Access. Depending on your subscriber base and also how often your produce, you can qualify for various perks such as Open Houses, Production Programs and exclusive community events. As you hit new milestone, you will be able to benefit from more advance Access. Click here for a complete list of the benefits of YouTube Space in Toronto’s Production Access program. But those with at least 10,000+ subscribers can access our state-of-the-art production resources to help them create their next great video... all at no charge. This page explains the qualifications for our Production Access program and the benefits of joining. If at the time you want to sign up to Unlock the Space, and the session are full, you need to Sign up for their newsletter to hear about new sessions as they open. Unlock the Space is a two-part orientation that gives creators the necessary tools to make the most out of every YouTube Space production. Applicants are invited to complete a brief online training on our policies, followed by attendance at a live session held each month. Sessions open up one month in advance and fill up quickly. 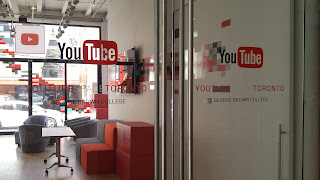 Once you sign up, the YouTube Space Toronto team will reach out to you to confirm eligibility. The orientation includes a facility tour, booking procedures, copyright training, post-production and camera demos, and first dibs on booking advanced workshops. Up to two team members from your channel can participate in a given Unlock the Space session. If your team has more members interested in unlocking, please have them sign up for a later date. Please note that only primary channel owners and lead producers need to attend Unlock the Space. What’s the Catch for suing the YouTube Space in Toronto? You may asked “What’s the catch?” Well……...there isn’t one! Participating channels retain all their ownership of content, monetization, and creative control. That said, YouTube takes matters of copyright and YouTube’s Community Guidelines seriously. Therefore, every video produced at YouTube Space Toronto must pass through a legal clearance review prior to publishing. Only projects that are free and clear of copyright claims and meet our Community Guidelines pass this review. Only sign up for Unlock the Space if you believe your content will meet these guidelines. 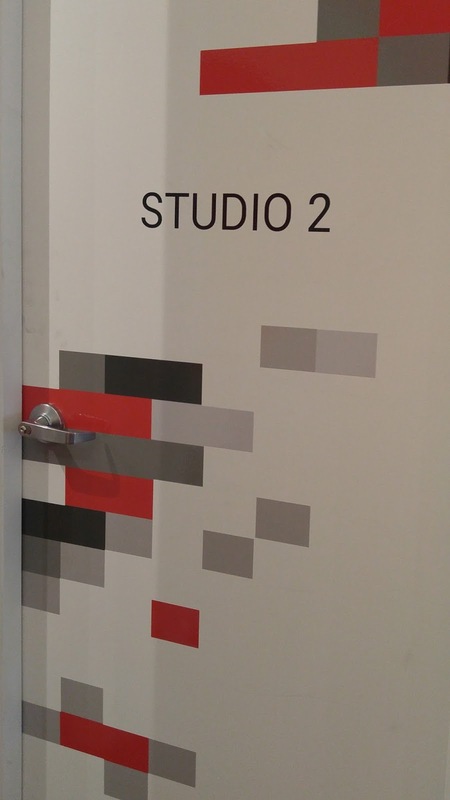 YouTube Space in Toronto spends a good amount of time on this subject during Unlock the Space to help you better understand these topics. 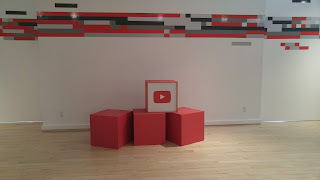 YouTube also asks that creators attending Unlock the Space complete a production (or edit) at YouTube Space Toronto within 60 days of the orientation to ensure the learnings are applied soon. Only sign up for Unlock the Space if you can book and execute a project within 60 days of your session. Google retains the right to approve the concept/subject matter of the content you intend to film at the Space. *Unfortunately we are unable to offer production access to brands whose core business is outside of media and entertainment (e.g. consumer goods and services). We encourage brands to collaborate with qualifying YouTube Creators who do have YouTube Space access and/or attend our many workshops and events. This blog post has been paraphrased and/or copied from YouTube Space in Toronto’s web page to reiterate on the validity of the information shared here.